Have you ever noticed itchy tongue or rashes or swollen lips after eating pineapple? If such symptoms appear then you may be allergic to pineapple. Many people ask how you know you are allergic to pineapple. So you can know this by noticing pineapple allergy symptoms in your body as we all know that food allergies are common in the world but pineapple allergy occurs in rear cases however, it doesn’t mean that you should ignore any discomfort after eating pineapple. If you experience any of these symptoms then stop eating the fruit, in some cases people experience anaphylactic shocks. It is a fatal condition and people who go in this condition experience difficulties in breathing, faintness, rapid increase in heart beat and blue color appears around mouth. 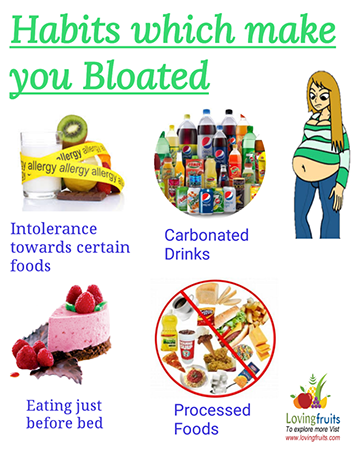 In such condition you need immediate medical help because it becomes a medical emergency. Is Pineapple Safe During Pregnancy? If any of your close relatives suffer from such symptoms then you may also experience pineapple allergy. Whenever you observe the signs of allergy, you should stop eating fruit. This thing can be called as genetic sensitivity. Bromelain, an enzyme found in pineapple can be allergic. This enzyme affects the ability of blood to clot. If you are pregnant or suffering from kidney disease or diagnose with hemophilia then try to avoid this fruit. It may be the reaction of your immune system towards certain proteins. Scientists are still doing research that why the immune system of our body considers some proteins as dangerous. It is noticed that people who suffer from pineapple allergy experience that some proteins trigger overreaction and in this way immune system of our body release antibodies into the bloodstream. These antibodies are responsible for various symptoms. Some people get allergy to latex in the fruit and pineapple is the fruit which contains latex. If you are allergic to latex then avoid such fruits having latex in them. There are chances that you may be allergic to the tropical fruits. 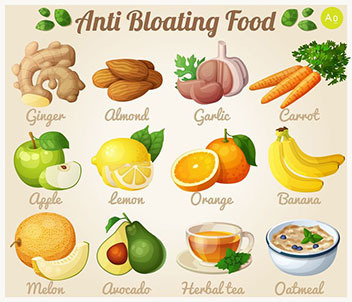 You may also get citrus fruit allergy and all citrus fruits are included in that such as pineapples, grapefruits, lemons and other citrus fruits. 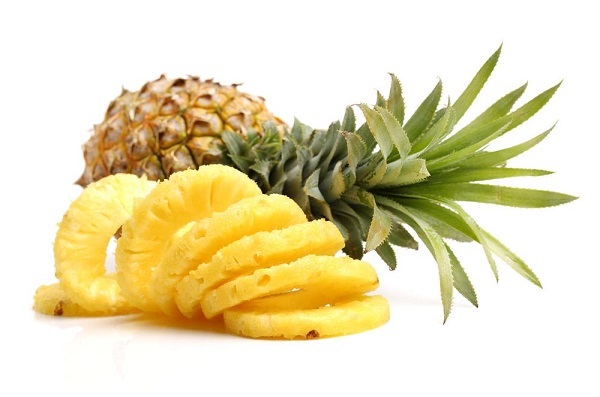 Pineapple allergy may cause serious complications and such condition is called as Anaphylaxis. If you notice the symptoms of Anaphylaxis then you should seek immediate medical advice. If any of these symptoms appear then it means that it is a serious emergency. If the immediate medical care is not given to the patent then it can become a fatal condition. If someone of your close relative or friend experiences such symptoms then immediately call 911. When you know that you are allergic to pineapple then you should avoid fresh as well as canned pineapple. Pineapple juice should also be avoided in case of pineapple sensitivity. You should not consume the foods that have pineapple as ingredient. Always make sure that pineapple should not be included in the food that you are eating. 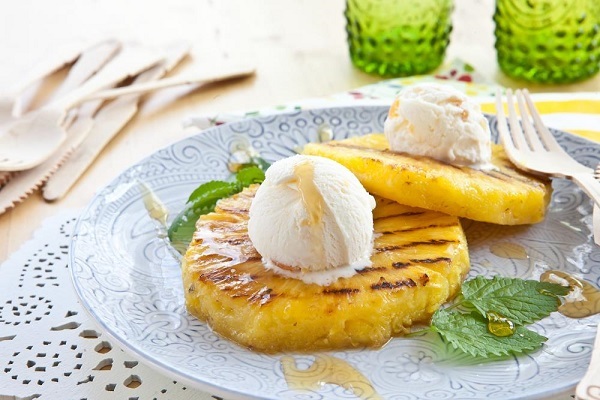 Note down that various product include pineapple in them such as pineapple jam, pineapple cocktail, pineapple fruit salad, pineapple rum, pineapple soda, pineapple salsa, pineapple candies, pineapple fruit cake, Pina Colada and other such tropical beverages having pineapple in them. Whenever you are purchasing skin care product such as face wash or beauty soap you need to check the ingredient list because pineapple enzymes can be an ingredient in it so don’t use the product if you have doubt in it. As we know that pineapple have various health benefits because it is rich source of vitamin C and other important minerals but you can substitute it with other fruit such as apples, pears, grapes, oranges and other fruits. You can take apple juice instead of pineapple juice and in case of sweets dates, snacks, cranberries, raisins are good substitutes of pineapple. I f you are introducing pineapple in your diet for the first time then make sure that eat small quantity so that in case of allergy you can bear the symptoms. Pineapple allergy is not so common but you have to keep the allergy factor in mind. Nature has not created anything that is harm full to us but some people may experience allergy. I have a pineapple allergy and I get weird looks from people when I tell them about it. Its seems nowadays that they put pineapple in everything and I have ended up in the hospital twice with anaphylaxis. I have to check every label on the food I buy which is frustrating. I developed this allergy in my late teens/early 20’s.